Troy and Tina are coming up to nearly 12 months as managers of the Aberdeen Motel, our property in Dubbo. Recently they told us “We love living in Dubbo, as the sun is always shining and the weather in general is amazing”. They originally come from Melbourne, so it’s pretty clear they’re not missing the weather! Not so sure about the AFL Footy though, as Troy is a mad Collingwood Magpies fan and Tina supports their arch rivals, the Carlton Blues. Troy and Tina have managed the Aberdeen Motel, Dubbo since its refurbishment. Through this past year, they have supervised and overseen the property’s growth and are very proud of what they have been able to achieve. They love their regular guests. Being avid travellers themselves, Troy and Tina enjoy meeting fellow explorers and hearing their stories of weird and wonderful people in exotic places. In their time-off they have made it to Europe, New Zealand, South Pacific Islands and different parts of Asia, including Indonesia, Malaysia, Thailand, Vietnam with Myanmar their nest port-of-call. And there’s an Asian influence in their recommendation to check out the amazing ‘Shoyoen’ Japanese Garden on your nest visit. But of course, their favourite destination in Dubbo is the stunning Western Plains Zoo. Has someone popped “the” question? Are you “gunna put a ring on it” in 2019? Need a venue for your perfect day? Then look no further than the Windmill Motel & Events Centre in Mackay! While we can effortlessly give you your grand Wedding with all the trimmings at one of the largest event spaces in Mackay, we can also make your small, intimate ceremony by the lake just as beautiful and memorable. Weddings are our business and it’s a business we love. We had a fantastic time attending the Mackay Wedding Expo on the 3rd of February meeting lots of engaged couples and sharing information about the property. If you didn’t make the Expo, no problem. 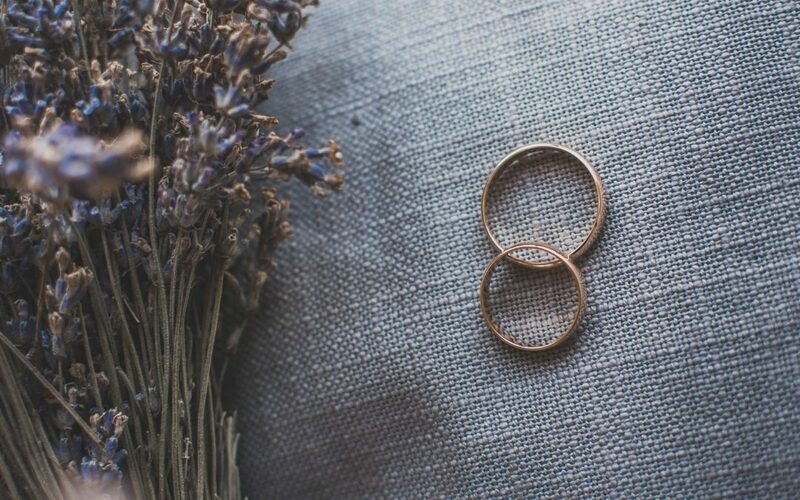 Visit the ‘Events & Conferences’ tab on our website to download the Wedding Package and take a look at the range of options available, When you’re ready you can give us a call or send us an email to get more information or to book your 2019 Wedding – we’d also be happy to show you around the property so feel free to drop in to get a tour and to discuss your big day! As chilly Autumn looms, do you want that summer feeling to stay? 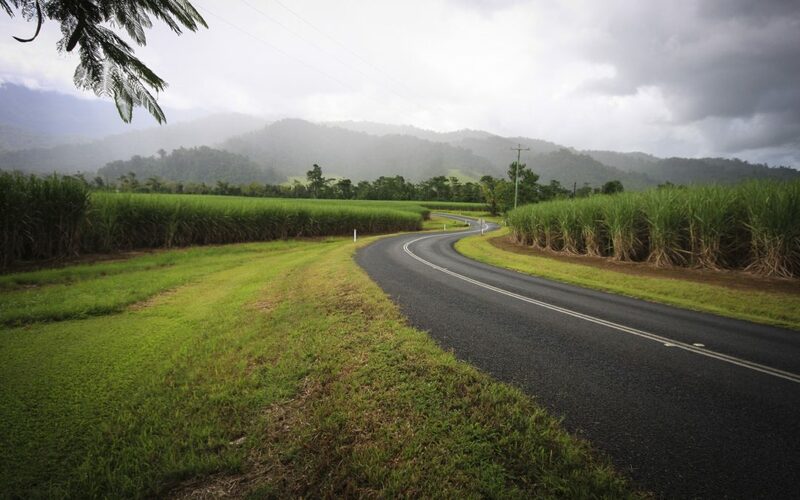 Keep the cold weather at bay and get the wind in your hair with a Road Trip in Queensland. Tourism and Events Queensland have put together an itinerary that covers a whole lot of diverse destinations along the Pacific Highway. While the highway runs 1700km from Cairns to Brisbane and has so many great things to see and do along the way, how could you go past the stunning Capricorn Coast area. Take a sub-tropical drive from Airlie Beach to Mackay, then head down past Rocky to the picturesque seaside town of Yeppoon. Next, it’s off to the historic sugar cane city of Bundaberg. Maybe then through the fruit farms to the towering coloured sands of Rainbow Beach! Or if you’re looking to head on an inland adventure why not head to South Queensland and try the Warrego Highway – stretching from Brisbane to Birdsville it’s an easy drive that takes you all the way from the coast to the dessert with lots of interesting towns to visit along the way. Visit NSW have put together a selection of amazing NSW Road Trips perfect for easy getaways over the summer – they’ve done all the planning, so all you have to do is enjoy the journey. Road trips are the perfect way to experience all there is to see and do in the wonderfully diverse NSW – from spectacular beaches and national parks, to historic landmarks and outstanding regional hospitality – the region offers a range of perfect holiday solutions right on your doorstep. Our top pick is the NSW Food and Wine Trail which guides you through a stunning 4-day route from Lithgow to Mudgee and includes stops in Parkes and Dubbo! 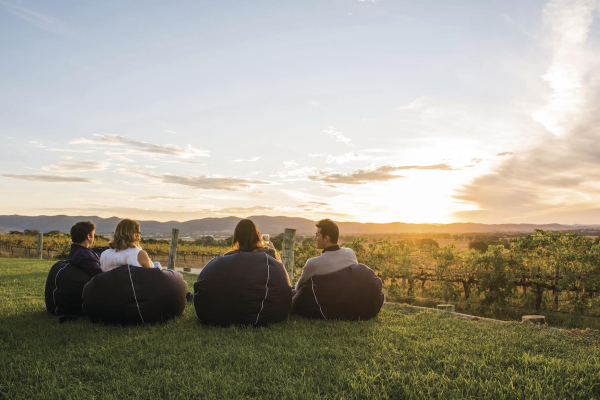 Explore a hand-selected itinerary of destinations and activities, including artisan cheeseries, vineyards, farmers markets and berry farms coupled with cultural and heritage destinations such as the Parkes Dish and Dubbo Taronga Zoo. Treasury Wine Estates started back in 1843 with the establishment of the Lindeman’s Vineyard in the Hunter Valley. Through acquisitions over the last 100-years Treasury has evolved into one of the world’s largest wine companies which today boast a diverse portfolio of more than 70 wine brands, many of which are recognised internationally for their excellence. 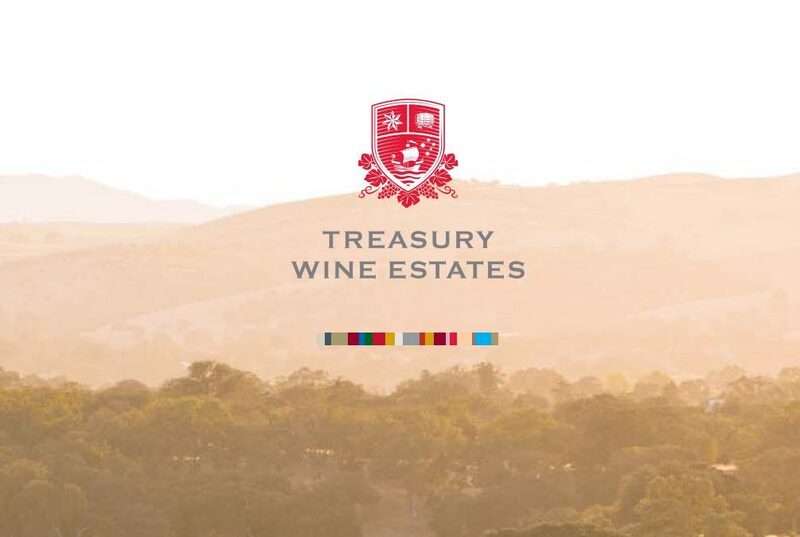 Treasury is uniquely positioned as a company as it personally handles each step of the growing, making and marketing process to ensure their wines are of an impeccably high standard. Southern Cross Motel Group works directly with Treasury Wines to personally curate our wine list. Filled with a range of Australian sparking, white and red wines, you can find our custom wine list at all of our property restaurants – The Mill Restaurant, Coffee House, Alexandras Restaurant, Canecutters Kitchen, The Palms Restaurant, Station Steakhouse and Surveyors Restaurant. 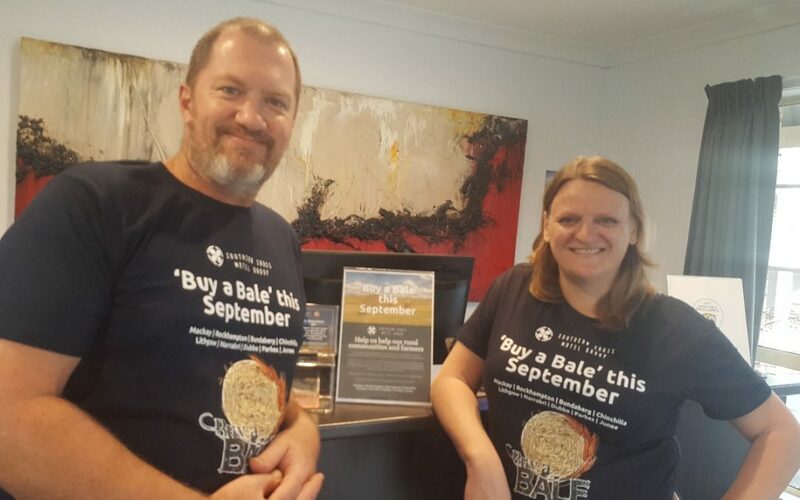 The Southern Cross Motel Group has dedicated the entire month of September to raising much-needed funds for Queensland and New South Wales drought relief efforts. 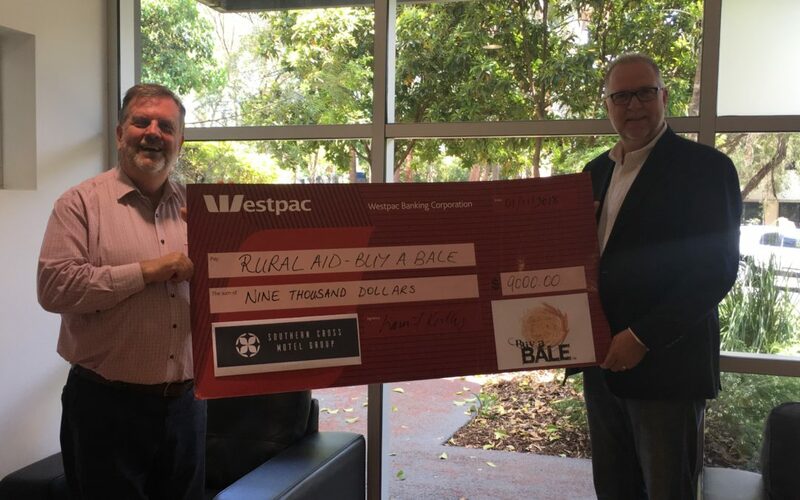 Alongside collecting gold coin donations in our restaurants and receptions our properties also raised funds through fantastic community initiatives, from degustation dinners to carpark parties. In the coming weeks Rural Aid will be using the funds to send a full semi-trailer of hay to a farming community in need. The Southern Cross Motel Group’s CEO and Operations Team had the opportunity to meet with Rural Aid’s General Manager, Wayne Thomson, and discuss the incredible work he and his team are achieving around the country to help relieve drought pressures. Over the last few weeks alone they have used donations big and small to provide feed, food, fuel and support to hundreds of farms and families. With 11 properties in rural Queensland and New South Wales this drought continues to take a toll on the families and farmers of our very own communities. “We are excited to be doing our part and using our network, stretching from Mackay to Junee, to make real a difference,” says Liam Kelly.